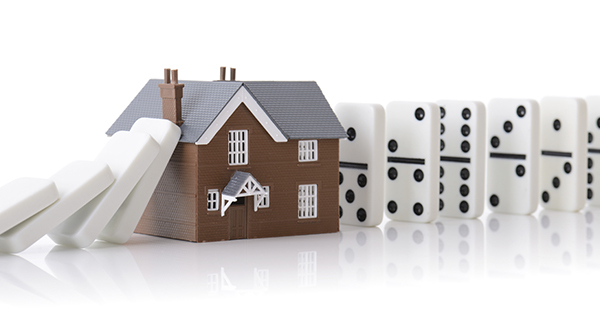 According to the latest CoreLogic National Foreclosure Report, “approximately 660,000 homes in the US were in some state of foreclosure as of May 2014”. This figure is down 37% from the 1 million homes in May of 2013. May marked the 31st consecutive month in which there were year-over-year declines. The foreclosure process in the twenty-two judicial states can take, on average, anywhere from 180-400 days according to the Mortgage Bankers Association. The lack of initial court intervention in non-judicial states, often means that the process of foreclosure takes significantly less time. Therefore, judicial states as a whole, have taken longer to catch up to the rest of the country in liquidating foreclosure inventory. 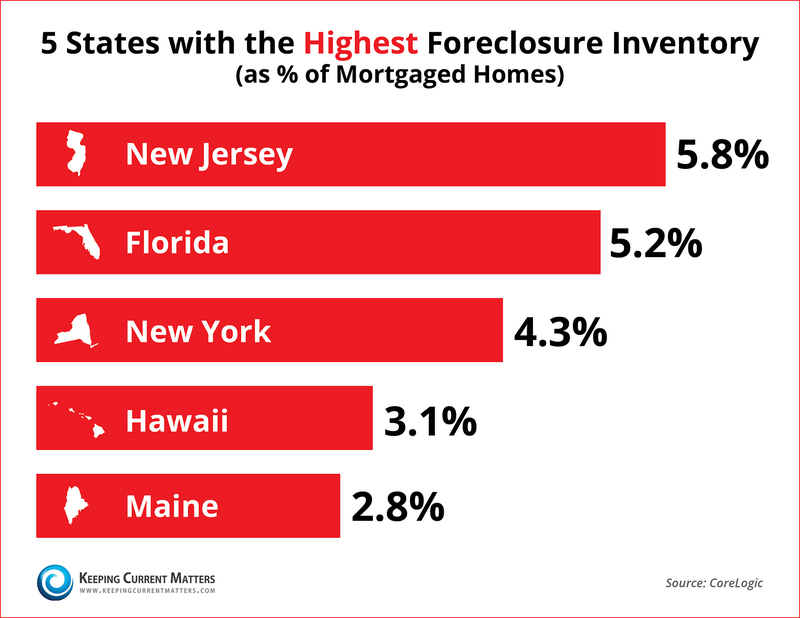 All five states with the highest foreclosure inventory as a percentage of mortgaged homes are judicial states. On the list of the five lowest inventory states, only North Dakota uses a judicial process. 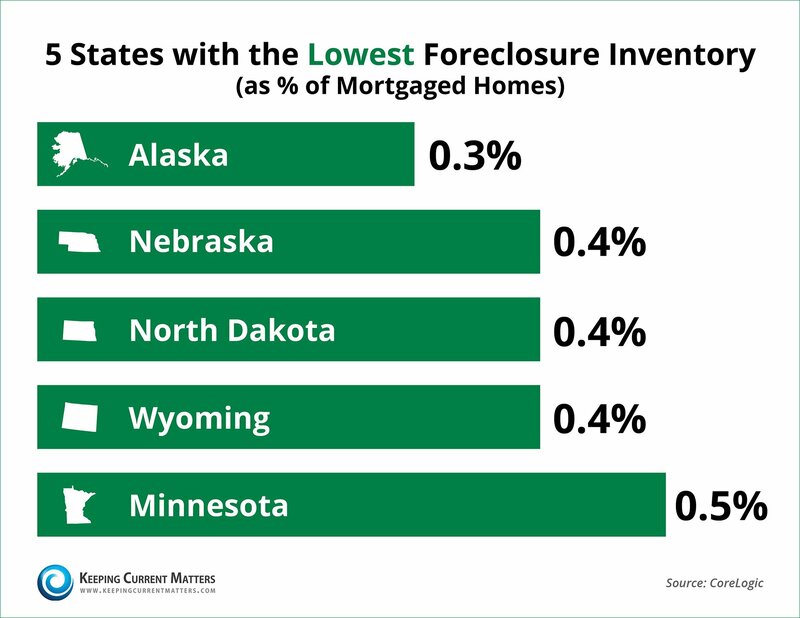 Even though some states have not recovered completely from the foreclosure crisis, the nation as a whole is on the right track as inventory decreases. 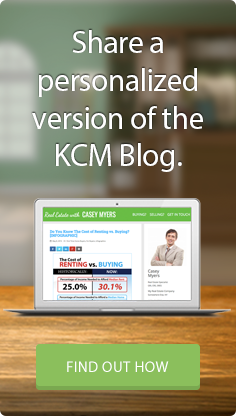 The July edition of KCM is now available! 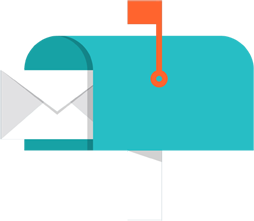 Members: Login now to download all the latest visuals to use with your clients! 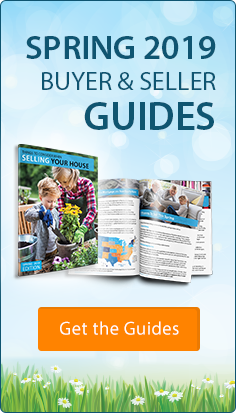 « Selling Your House? 5 Reasons to Do It Now! https://files.keepingcurrentmatters.com/wp-content/uploads/2014/07/07190653/foreclosures-over.jpg 315 600 The KCM Crew https://www.keepingcurrentmatters.com/wp-content/uploads/2017/01/KCMBannerNoWebsiteDarkLarge.png The KCM Crew2014-07-22 07:00:512014-07-22 09:46:53Foreclosure Inventory Down 37% over Last Year!